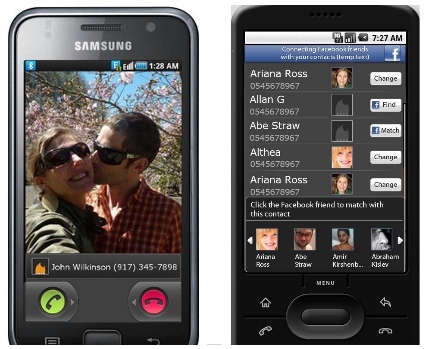 Facetones for android will automatically create an automated video slide show out of friends’ photos and then plays this video each time a user makes or receives a call.By connecting your Facebook account, the app automatically matches the contacts in your phone with your friends’ profile pictures. When your receive a call from your friend, an automatically generated slideshow will play on top of your usual audio ringtone. AndroZip File Manager is a file manager with capabilites to edit, delete, copy, cut, paste, rename, view, compress, uncompress, and install files.